Well, coming to the sweet spot, my love for ferrero rochers. Why do I love it so? Well, I will do justice to it like all Bollywood films do justice to their leading lady’s looks. Describe it in excruciating detail. Ferrero Rocher’s anatomy goes something like, a whole roasted hazelnut, floating in a little swimming pool of chocolate, all of that heaven, encased in a thin wafer shell. It doesn’t end there. Then comes a generous coating of milk chocolate and a hearty sprinkling of chopped hazelnuts. There, I have told you the secret to a long ( debatable) and/but a happy life. The first bite, as I hear the wafer go *crunch* and the mouth fill with chocolate and hazelnut goodness, I forget my troubles for a second. All that is real, is my rocher and my love for it. I love ferrero rocher, not only because it is ridiculously delicious but also because, it’s the best therapy in the world. Don’t get me wrong, I am not a psychopath. I do enjoy other chocolates as well. Occasionally. Dairy Milk – If I could pour all my memories into a chocolate, It would be called Cadbury Dairy Milk. Hershey’s – Kisses sweeter than the ones we stole. Lindt And Sprungli – White, milk and Dark, lovely with silvers of all things delicious and sweet. Toblerone – I might not move mountains, but I sure ate many and they melted in my mouth! 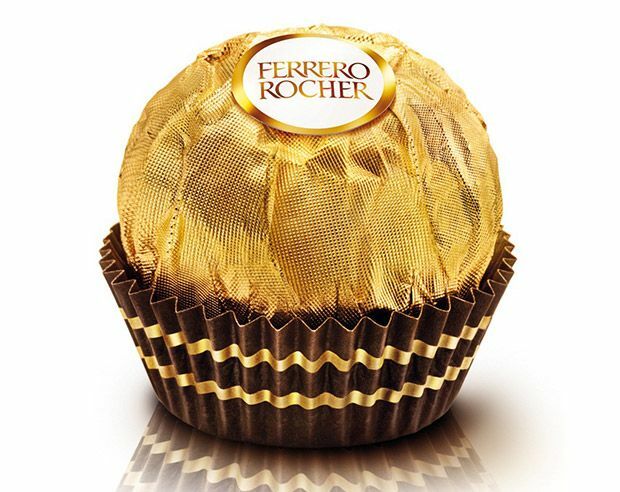 Ferrero Rocher – A ball of delight, gift me a box and I’ll forever be by your side. Galaxy – If chocolate was satin and silk. Kit Kat – The break insister. Guylian – Born in Belgium, loved around the world, little box of wonders. Snickers – The no nonsense, hunger killing, tomboy of all chocolates. Patchi – For when chocolates wanted to get decked and pampered. Reese’s peanut butter cups – Little cups of sin, prime suspect in serial killings of diet and abs. Bounty – A trip to the beach but not without chocolate. Milky Bar – An initiation to the world of white chocolate. Godiva – Belgian, boxed and beautiful. Bournville – Cadbury, grown up and sophisticated. This is what we think; do let us know your versions for the chocolates. 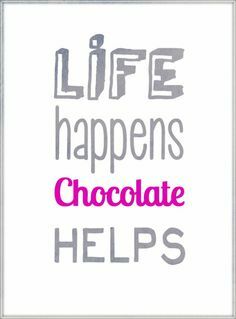 After all, chocolates aren’t just something we eat, they remind each one of us about something sweet in our lives.